6 images. Dog Show, 23 September 1951. 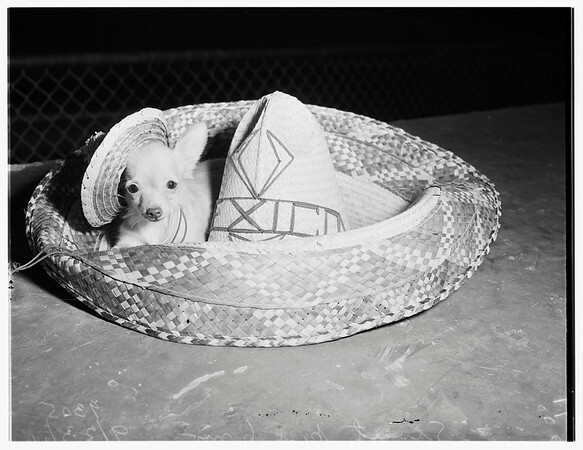 Sweet Pea, 6-month-old, long-haired Chihuahua owned by Mrs. Dorothy Schefer, 1830 Corson Street, Pasadena.